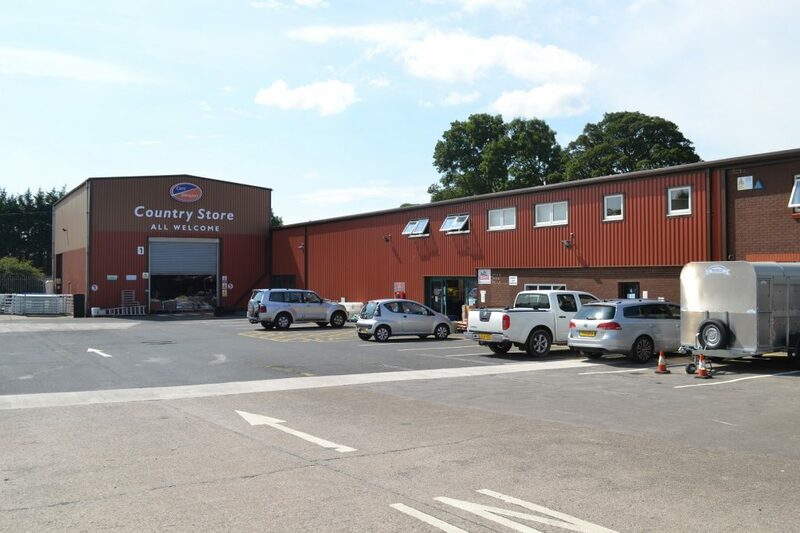 Carrs Billington Agriculture supplies the farming and rural communities through a network of Country Stores throughout England, Scotland and Wales. A rare opportunity has arisen for an on farm Agricultural Sales Representative to be based out of our Brock and Gisburn Country Stores. This role requires a well-motivated, personable individual with a ‘can do’ attitude and a proven knowledge of Agriculture who also has an ability to integrate into a farming community. The successful applicant will be expected to sell a range of products direct to farmers including Feeds, Fertilisers, Animal Health, Seeds, Minerals and more. Previous experience in Agriculture is preferred although training and support will be given to a new starter wishing to progress into Agricultural Sales. Carrs Billington celebrates 25 years as Massey Ferguson dealers.